I know that naming this dish “garam masala dal”, is a bit risky and could confuse you, especially if you are not used to the Indian cuisine. 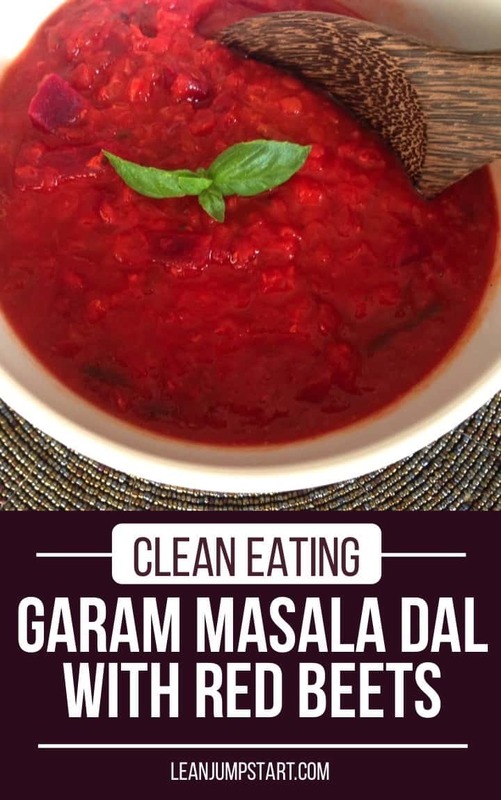 But if you are someone who loves to cook plant based clean eating meals, then learning about “dal” and “garam masala” will inspire you to new culinary heights, promised. Many people think that cooking just with vegetables results in boring meals. In my opinion the opposite is true, if you are willing to think outside the box. In India and many other countries vegetable dishes have a long tradition and fantastic recipes are waiting for us to be explored. As in most parts of India, people eat vegetarian food, Indians have been refining the preparation of all kinds of vegetables for thousands of years. This alone is reason enough to take a closer look at it. Dal, Dhal, Dahl or Daal is an easy staple food in the Indian and Pakistani cuisine. It is served there as a main course or as a kind of side dish and usually made from pulses such as lentils, beans, chickpeas or peas. “Dal” is by the way also the collective term for pulses. By the combination of numerous legumes with each other but also with vegetables, spices, sometimes yoghurt, many different dal dishes can be created. In India the curry like dish is considered “poor people’s food”, in other countries dal is a cult and offered in many Indian takeaways. 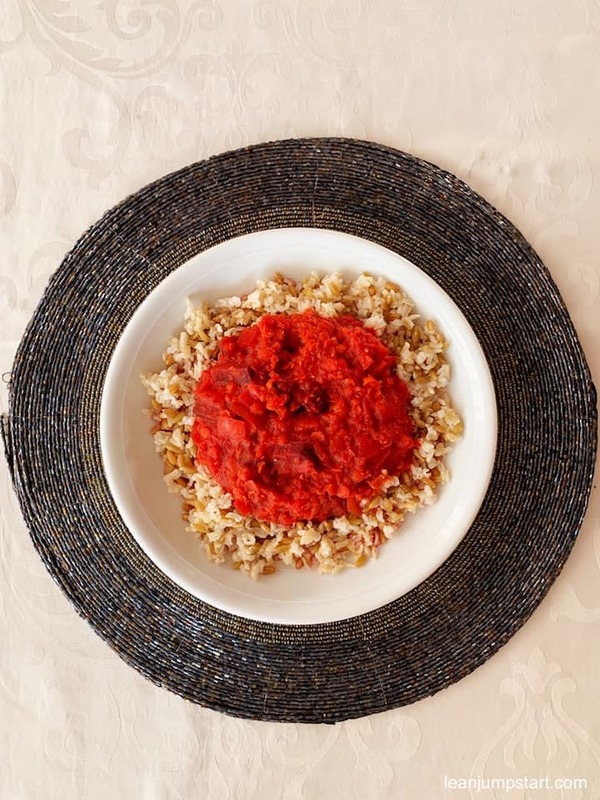 For this recipe I’ve combined red lentils and beets with Indian spices. This delicious high fiber meal gets its typical Indian twist in my recipe through Garam Masala, an Indian spice mix. I can buy Garam Masala nowadays at my Aldi around the corner, but even if your discounter doesn’t offer this spice blend it is easy to mix on your own. Just take a closer look at the ingredients of Garam Masala in the following, and you will find that you know already almost each ingredient. 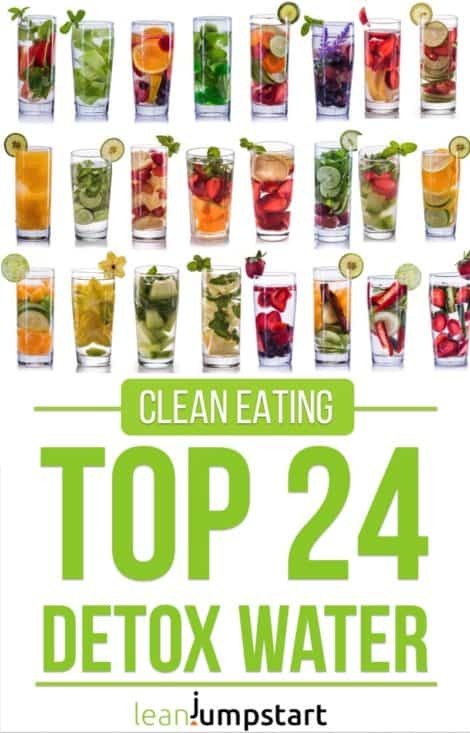 Probably you even regularly use many ingredients yourself. There is no single direction for this spice mix. Most everyone has her or his preferred version. I promise you even if you don’t have cloves, nutmeg or cardamon, you can still create an authentic Garam Masala with the remaining ingredients. Here comes finally the recipe which is not only high in protein and fiber but also low in fat, just in case weight loss is an issue for you. The portion size of 4 here assumes that you will serve this feel-good food as an accompaniment to grains. You can of course also eat it as a ‘stew’ on it’s own, then this serves two persons. Sauté leek in pan with olive oil for a couple of minutes (stirring occasionally). Add red lentils, beets, ginger, water and tomatoes. Bring to a boil and then allow to simmer (with lid) for at least 20 minutes, stirring occasionally. This dal reheats nicely and keeps well for a few days in your fridge. You can also freeze it for up to 3 months. My first dal dish I tried when we travelled through Sri Lanka more than twenty years ago. It popped up on the table at breakfast, lunch and dinner. After a while I was so tired of it that when we returned back home I couldn’t eat lentils for a while. Luckily things have changed. Since I have my own little family I’ve learned to value simple and flavorful plant based meals. 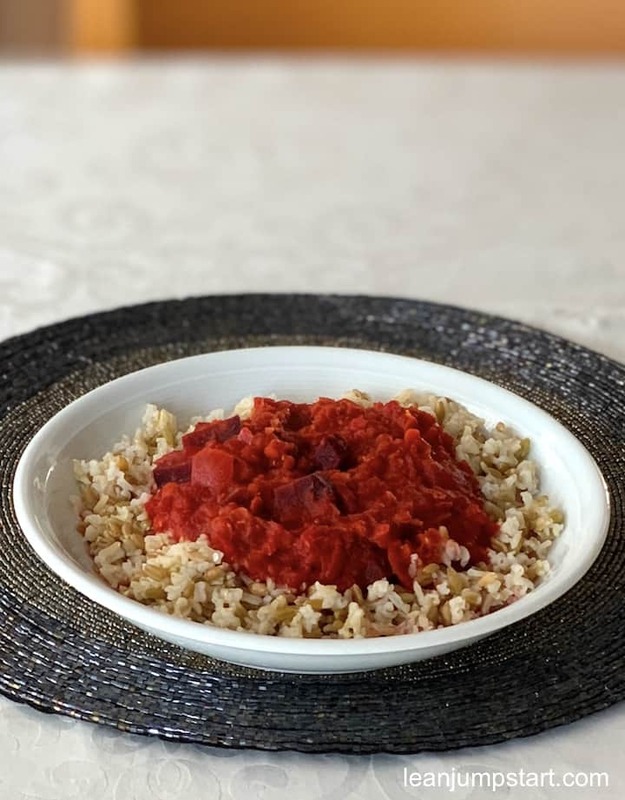 With this beetroot garam masala dal you have another aromatic high fiber meal at hand, that is quick and easy. 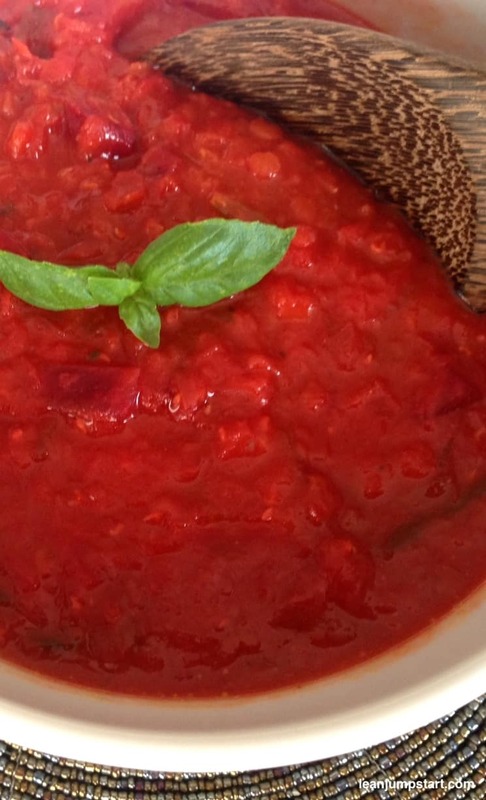 I serve it most often with whole grains like brown rice, buckwheat or millet. The typical way to serve dal in India is with flat bread called naan, roti or chapati.